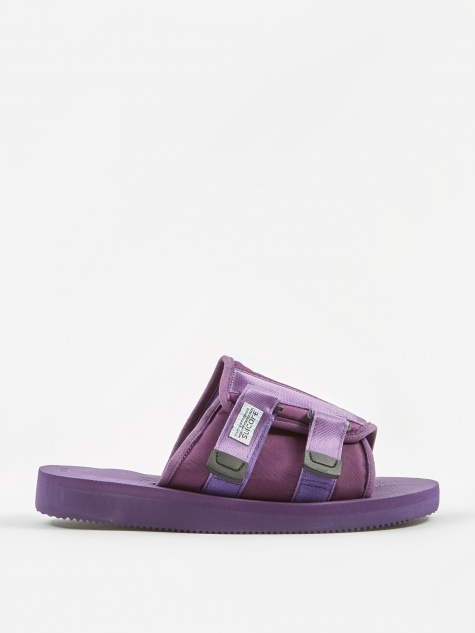 Suicoke are an apparel and footwear brand who attained a cult status in their native Japan by producing small accessories. 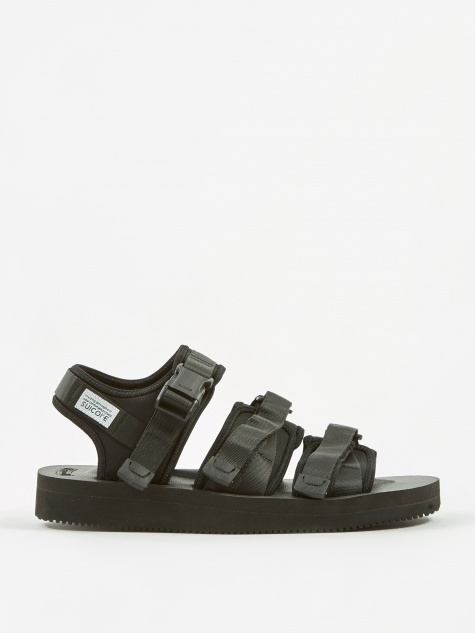 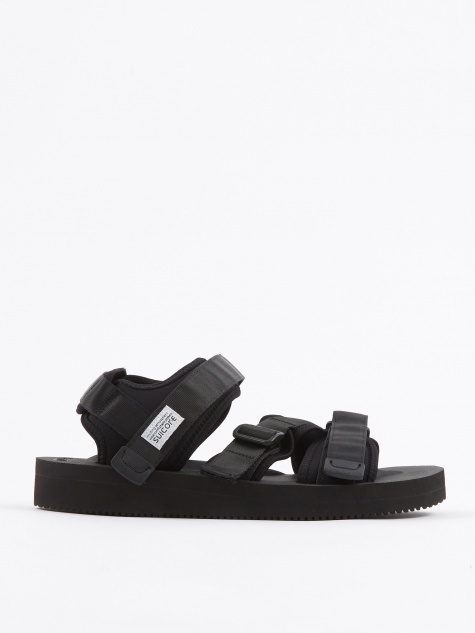 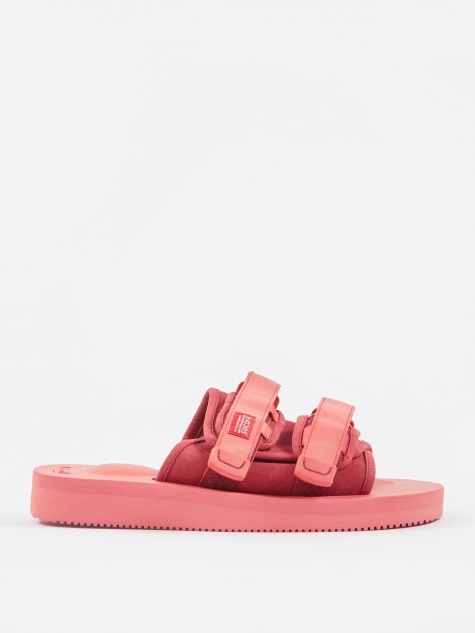 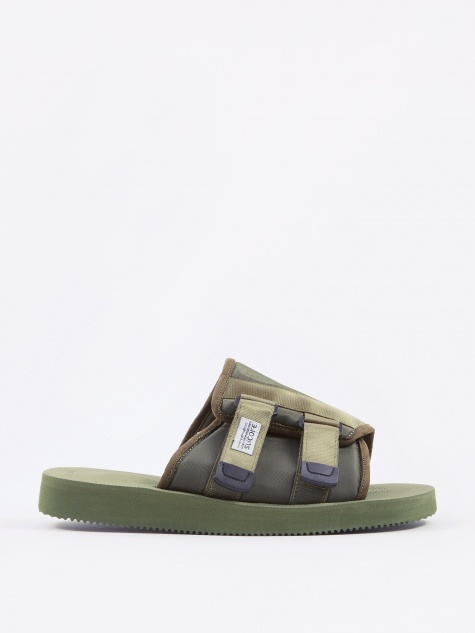 Suicoke pride themselves on taking out of the box ideas and applying them to 'basic' products. 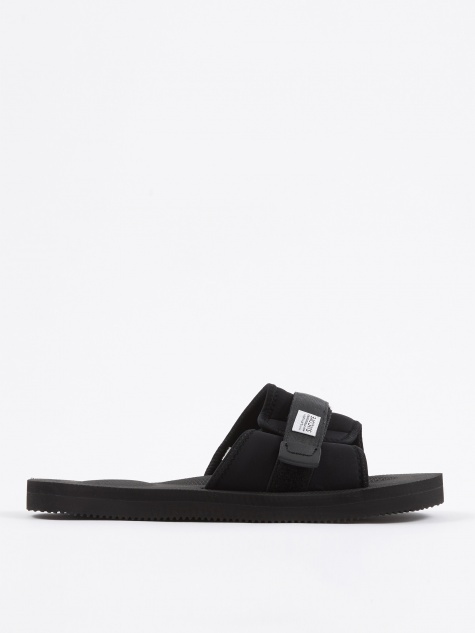 The brand are now more known for their lightweight, functional sandals that were exclusive to the Japanese market until recently. 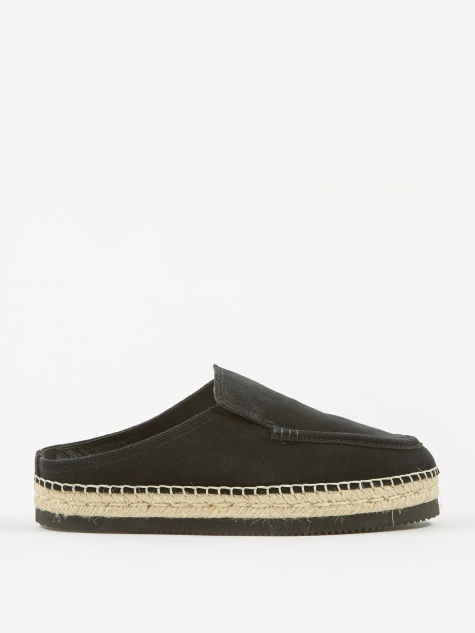 Each shoe features a hardwearing Vibram sole for superior comfort and durability.